Good write up. In most cases, a genotype test is ordered to identify the type of haemoglobinopathy. 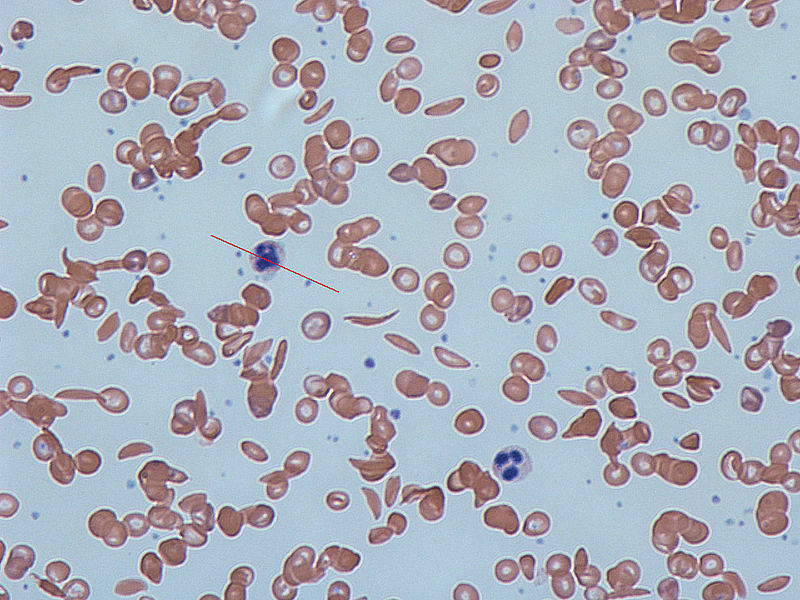 In SCD, haematocrit is usually low and blood transfussion is common in patient management.